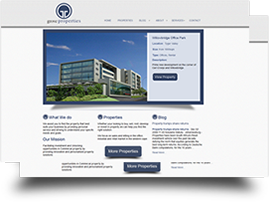 The Grove Properties website is a fully dynamic WordPress website for Jacques Grove of Grove Properties in Durbanville. I also built them a real estate search engine to filter his properties to clients. I had help from Gillian Coetzee with the Graphic Design and Logo reworks and I developed the website.